Focus on Learning the stories of our favorite heroes and fairy tale characters. 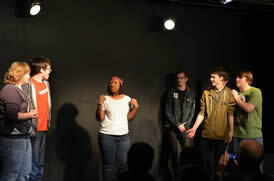 Students spend time playing themed games and activites leading to a short 5-10 min showcase at the end of a session. Improv Playhouse production subject matter is adjusted for the appropriate age group. 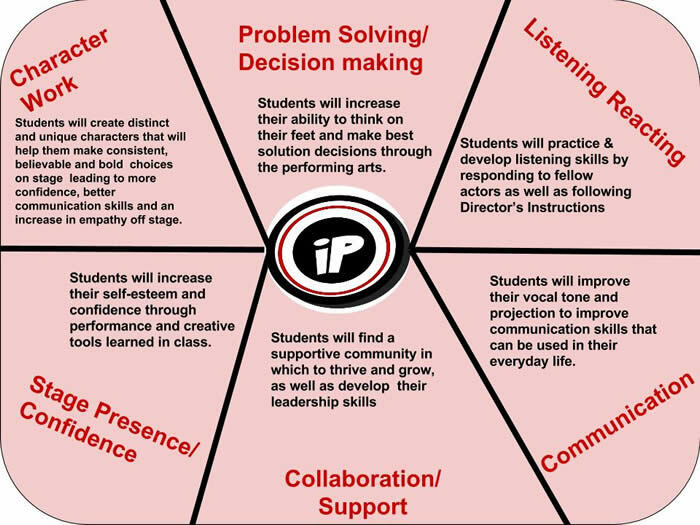 Improv Playhouse has at its focus the personal integrity of its young performers and will not produce inappropriate material, that which is exclusionary and/or demeaning, or that which compromises the developmental focus of its community of young performers. A blast for all the students, but more than learning the forms of “Whose line…” our students participate in the games of theater that nurture skills in character development, spontaneity, giving and taking focus and ensemble (team-work) building. Beginning through Advanced Sections for Junior High and High School. Call us for info on assessments and referrals. Tuesdays or Thursdays! Your Choice! The first steps of self esteeem and poise often begin on the stage in incremental stages. These classes are for kids who love to perform, who want to develop their musical theater skills or the shy ones who may want to come out of their shell. Age appropriate material is selected for the children who will be guided into solo or ensemble work. We strive that the environment remains nurturing and confidence building! Strengthen skills through exploration of acting technique, storytelling, singing and movement. Our Youth Community Theater component, BROADWAY BOUND, ends with a showcase or mini-junior production performed for family and friends. Our Youth Community Theater component, SHOWSTOPPERS, is designed to raise the bar of customized performances that exhibit showmanship,solos, acting, choreography, voice and music theater pieces incorporating developmentally appropriate Broadway shows or films. SHOWSTOPPERS train toward and IP MUSICAL THEATRE PRODUCTION Showstoppers productions are performed on public stages at area high schools or similar spaces. IP ELITE is a repertory ensemble of outstanding teen and high music theater school students from throughout the Lake County region. Members of IP Elite tend to be students who are passoionate about musical theater and who wish to improve their performing skills while working with other serious musical theater actors seeking the challenge of developing their craft. This program has been designed to expose the youthful actor to a nurturing professional theatre experience with an emphasis in practical performance methods. From the audition process, to being cast as a player and crew member, to public performances, get ready for an incredible, dramatic journey! Comedies, dramas and developmentally appropriate pieces are chosen for public performances. An intensive program designed to challenge, nurture and foster young actors who desire a more focused training and rehearsal regimen culminating in a small ensemble performance piece or production. Create your story, script out, hunt your locations, produce, direct, shoot and act in this six-week workshop. 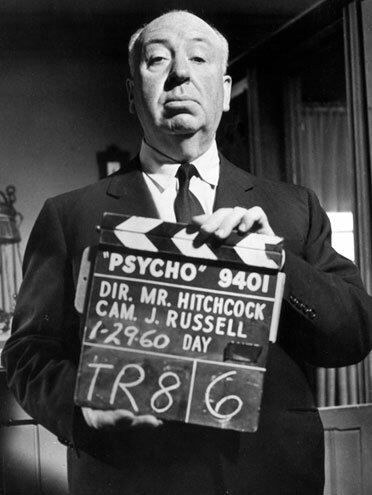 Each film workshop will focus on film techniques which make effective genres. Guided by our resident pro-film directors young film makers will devise their developmentally appropriate stories, and launch their short film. Our goal is to make the end product “festival worthy". 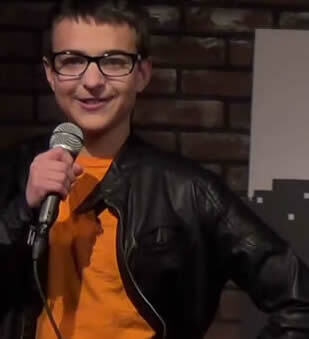 Stand-up Comedy Kids at Improv Playhouse will help you develop the skills necessary to create a routine and successful style to perform in front of your family and freinds! Coached by young pros in the 'biz" who "get kids", we will guide you to create a balanced "set" of humorous stories, jokes and one-liners into your own customized "act". Develping the confidence to perform in front "a crowd" that wants to laugh takes a lot of "chutzpah". We'll get you there. 2. How to "work the room". 3. Joke structure: Why some work and some don’t. 5. The best comics develop techniques and structure that become habits of joke writing. 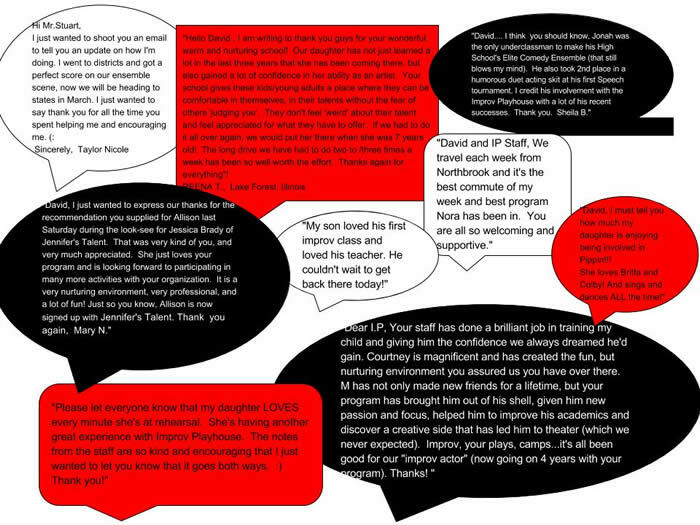 What do people say about Improv Playhouse?